We got some big reveals yesterday at Evolution Championship Series 2018, especially for TEKKEN 7. While many applaud the game for being one of the best in this fighting game legacy’s history, with warm reception compared to both TEKKEN 6 and TEKKEN Tag Tournament 2, many were still dismayed by the downloadable content. A lot of people wanted more classic fighters to join the mix while simultaneously loathing newcomers that did not feel very ‘TEKKEN-ish” along the likes of Noctis from Final Fantasy XV and Geese Howard from Fatal Fury. However, the trailer we got simultaneously seemed to aim to appease those fans while also cementing the fact that TEKKEN 7 will still be getting continued support. IMPRESSIONS — One thing about this trailer that immediately caught me was not so much the characters of Anna and Lei, returning veterans who I will talk about in a moment, but the new wallbounce mechanic. It seems some fighters will gain the ability to bounce off of the wall, though I have no idea if that will be a continuous effect or only on counterhit. Next up, I am very unfamiliar with Heihachi’s moveset, so I have no idea if that parry we saw him perform on Kazuya is a new move given to him or a new universal mechanic that allows you to stop punches the same way you can stop kicks. Either way, I hope they have taken care to balance this as it could shake up the game in a way we have not seen before…for better or for worse. All-in-all I am looking forward to season 2 for TEKKEN 7. Myself, I only played a bit of the game about a month after its initial release, I borrowed the game from my friend Alan (an ex co-workers and still good friend of mine) for about 3 weeks and mained Eliza (I reached Vindicator rank). Depending on who else they put in the game (seems like there are three characters left) and how much the season pass is, I may even be inclined to pick myself up a copy despite looking forward to Soul Calibur VI and actively playing BlazBlue: Cross Tag Battle. IMPRESSIONS — Sister of Nina Williams, this trailer shows that their sibling rivalry is still alive and well. I love how while her sister looks as though she will be going to a wedding, Anna is dressed as if she is about to attend a funeral. While it appears they still kept her very awkward looking fighting stance, her fighting style in motion still appears to be as cool as ever. I also love how the universal armor move they gave her happens to be a slap, while her Rage Art is firing off a rocket launcher to some witty banter with a devious expression. They did a good job. IMPRESSIONS — Looks goofy as ever, which I believe is fitting since he was based off of Jackie Chan. 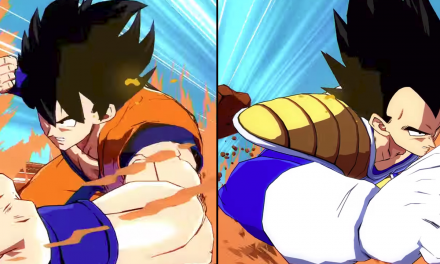 Still has all of his stances and each one of them has access to a different Rage Drive, which I believe will fit well since people may have different preferences over which style is predominantly effective for their own way of playing. His super move is very good, though the fact it ends with a punch instead of a kick is very off putting. 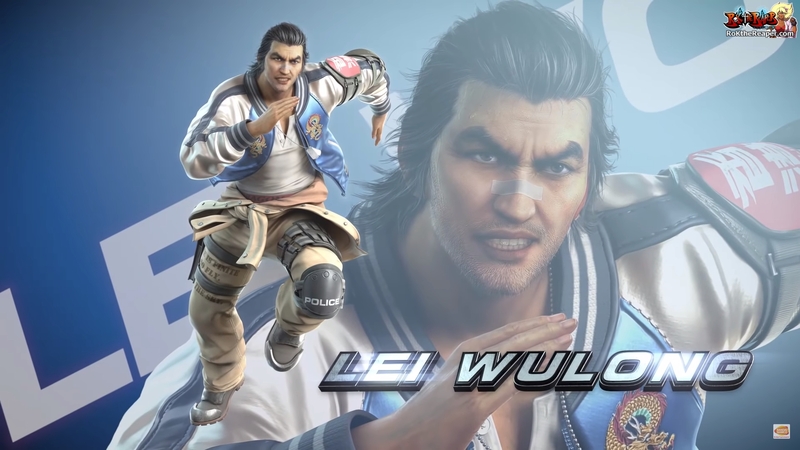 I use to mess with this character off-and-on throughout the TEKKEN series, so it is nice to see him come back but he will no doubt be annoying to fight against. 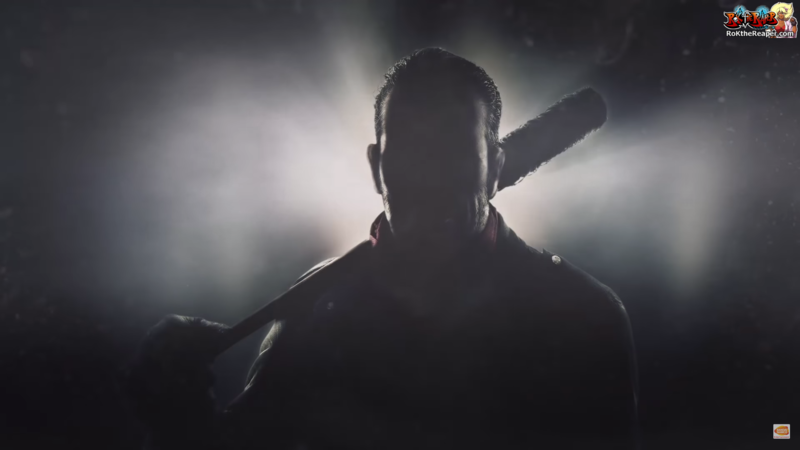 IMPRESSIONS — I have never watched a single episode of The Walking Dead. I have no idea what this character even looked like and had to google a picture of him. 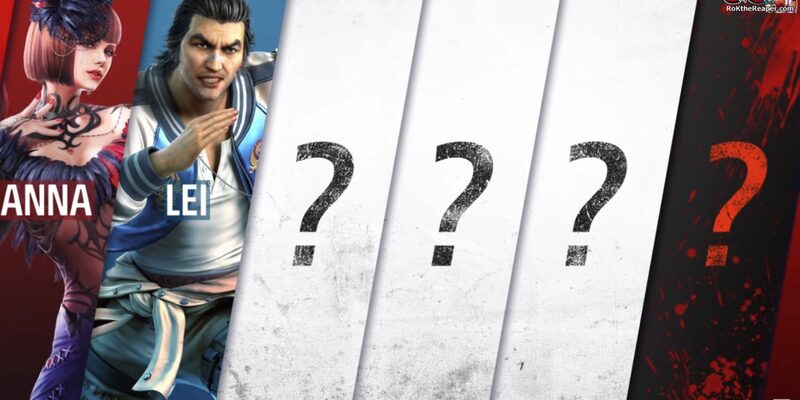 One of the things that comes to mind with this reveal is that anybody can make it into TEKKEN at this point… which means that we have no idea who the hell is going to be coming next. That realization of being unpredictable makes each character release both exciting and frightening simultaneously.